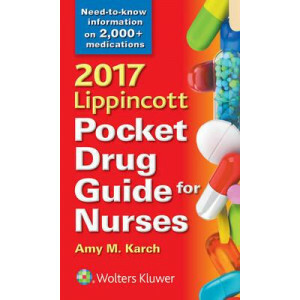 The 2017 Lippincott Pocket Drug Guide for Nurses provides current, vital drug information "in a nutshell." 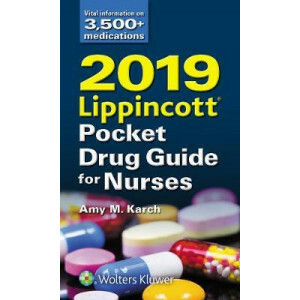 Based on the popular Lippincott Nursing Drug Guide by Amy Karch, this handy pocket guide by t..  Publisher's Note: Products purchased from 3rd Party sellers are not guaranteed by the Publisher for quality, authenticity, or access to any online entitlements included with the product. 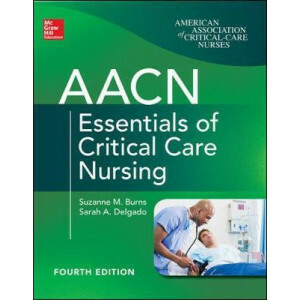 The 2019 Lipp..
Succinct, complete guidance on how to safely and competently care for adult, critically ill patients and their families - written by top clinical experts Endorsed by the American Association of Cri.. 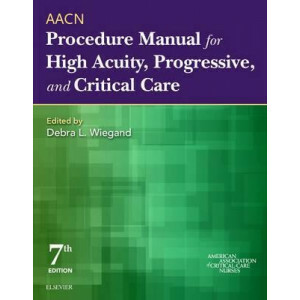 The AACN Procedure Manual for High Acuity, Progressive, and Critical Care, 7th Edition, authored by the American Association of Critical-Care Nurses, is the authoritative reference to procedures perfo.. 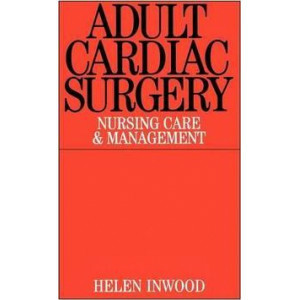 This work seeks to answer the questions frequently asked by newly-qualified nurses or nurses entering the specialty of cardiac surgery. 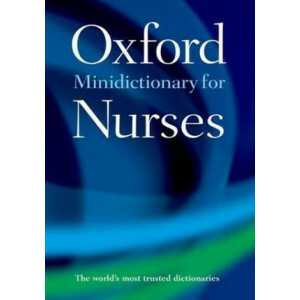 It identifies the needs of the adult patient recovering from car.. 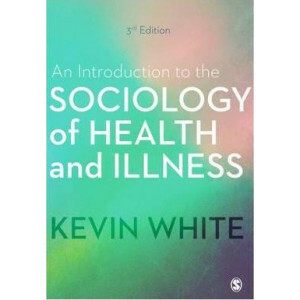 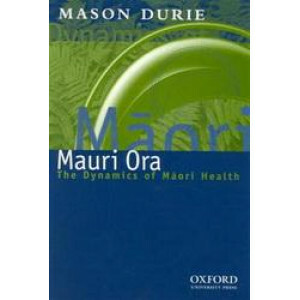 The bestselling An Introduction to the Sociology of Health and Illness has long been the go-to text for students looking for a clear, engaging and theoretically informed introduction to this dynamic t.. 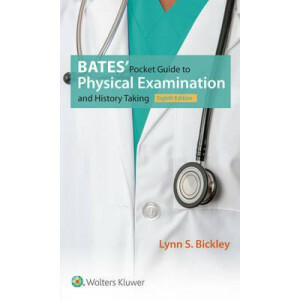 This pocket guide provides information for safe and effective drug administration and comes complete with nursing considerations, drug interactions and adverse reactions. 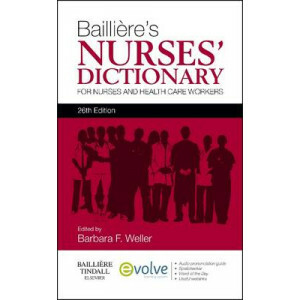 It makes searching for Austra..
Now in its 25th edition, the popular and established Bailliere's Nurse's Dictionary has been extensively revised and includes new entries to address the changing world of nursing and healthcare servic.. 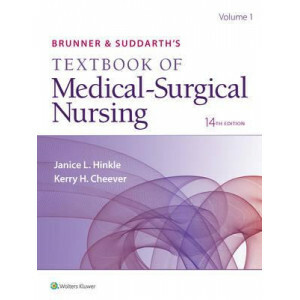 Highly readable and rich with engaging case studies and learning tools, Brunner & Suddarth"s Textbook of Medical-Surgical Nursing, 14th Edition delivers the complete nursing foundation students need i..
Communication for Nurses:Talking with Patients, Third Edition is a comprehensive text that prepares Nursing students for a career in healthcare. 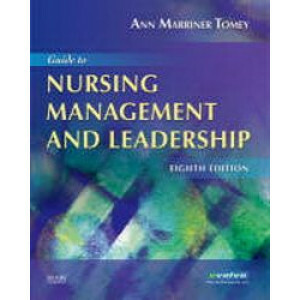 This must have text is suitable for students and profes.. 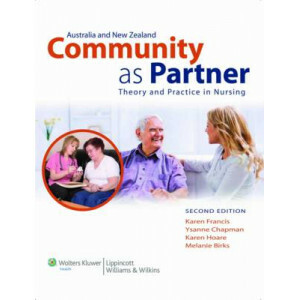 The sixth edition of Community Health and Wellness has been fully revised and streamlined to incorporate contemporary thinking and research in community health and wellness from Australia, New Zealand..
Confidently handle the complexities of critical care nursing, with the fully updated Critical Care Nursing Made Incredibly Easy, 4th edition. Part of the award-winning Incredibly Easy series, this fun.. 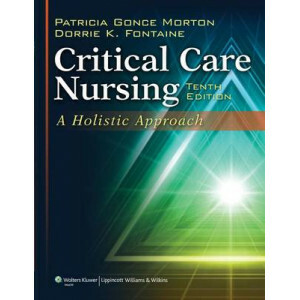 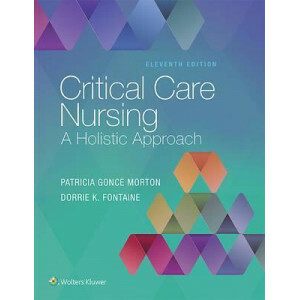 Fully revised and streamlined to include the most recent information, Critical Care Nursing: A Holistic Approach, 10e provides students with the theory and application knowledge necessary to fully pre.. 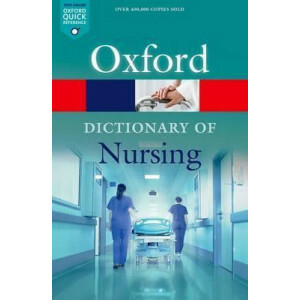 This new edition of a best-selling and trusted dictionary has been fully updated and revised to take account of recent developments in nursing practice and related fields. 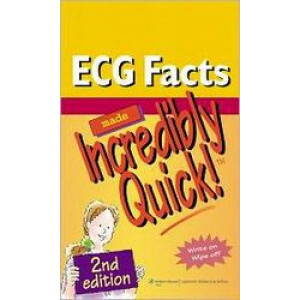 Though updates to this editi.. 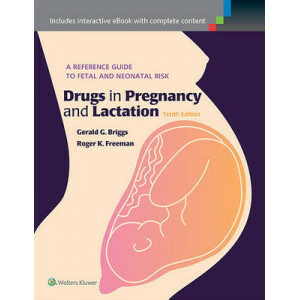 Drugs in Pregnancy and Lactation is an A-Z listing of drugs by generic name. 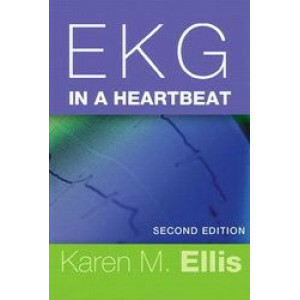 Each monograph is a careful and exhaustive summary of the literature as it relates to drugs and their known or possible eff..
ECG Facts Made Incredibly Quick! 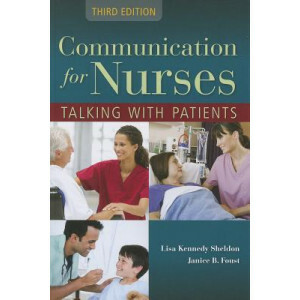 Second Edition" provides instant access to information that every nurse needs for safe patient care. 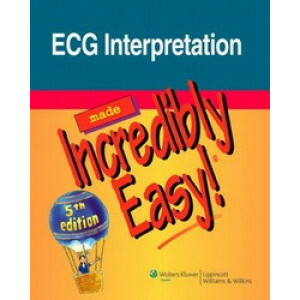 The book fits comfortably into a pocket, and the wipeable page sur..
ECG Interpretation Made Incredibly Easy! 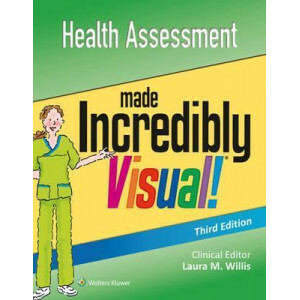 Fifth Edition makes learning to read and interpret rhythm strips easy and fun. 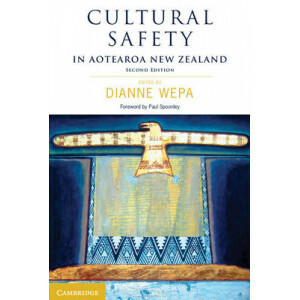 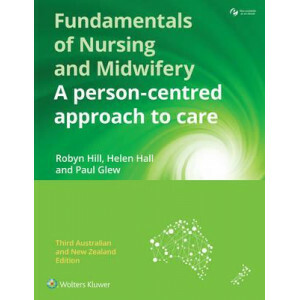 This practical and entertaining reference uses a unique, light-hearted writing s.. 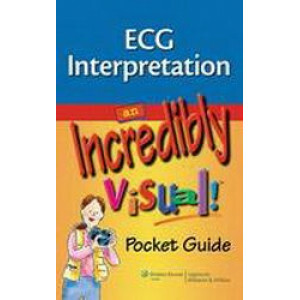 The latest spin-off of the Incredibly Easy brand, "Incredibly Visual Pocket Guides" are compact, carry-anywhere references that use stunning 4-color photos and illustrations and brief, easy-to-read te.. 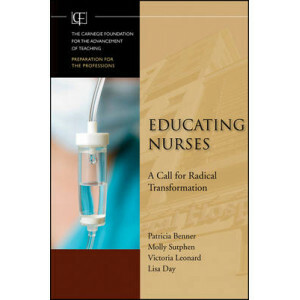 Since the last national nursing education study forty years ago, profound changes in science, technology, patient activism, the market-driven health care environment, and the nature of nursing practic.. 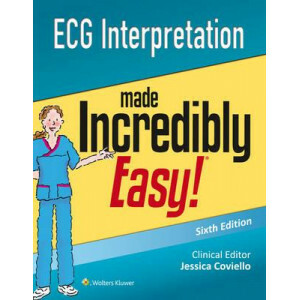 Unlike some pocket guides, which are miniature versions of textbooks a few hundred pages long, this pocket guide, EKG IN A HEARTBEAT, 2/e, has the tools readers need to help them read rhythm strips an.. 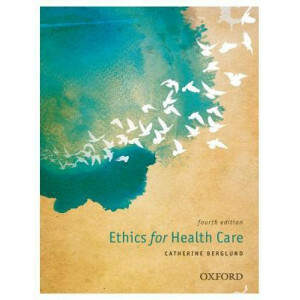 This ground-breaking textbook gathers contributions from service users, expert practitioners and leading academics to help students develop the core knowledge and skills they need to qualify as mental..
Ethics for Health Care encourages students to develop their skills in ethical reasoning, and shows techniques for dealing effectively with contemporary ethics issues faced by professionals in the ever..
With the aging population ever growing, healthcare for persons suffering from stroke and related illnesses is increasingly important. 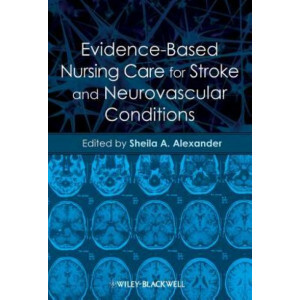 Evidence-Based Nursing Care for Stroke and Neurovascular Condition..
Dazed and confused by Nursing Fundamentals class? 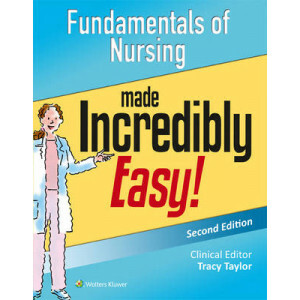 Problem solved: Fundamentals of Nursing Made Incredibly Easy! 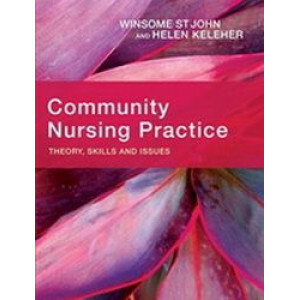 makes it easy to learn the basics of nursing science, concepts and skills. 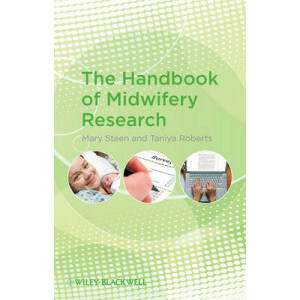 Enjoy the lig..
Research is a fundamental part of midwifery practice. 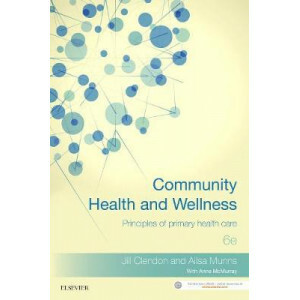 However, not everyone finds it easy to understand the basic principles, and particularly the language of research. 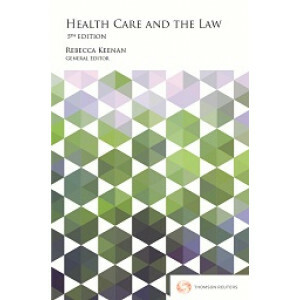 This accessible handbook enable.. 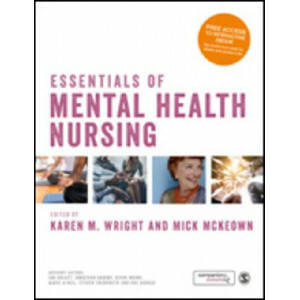 The ideal quick reference, this handbook offers practical guidance on nursing diagnoses and associated care. 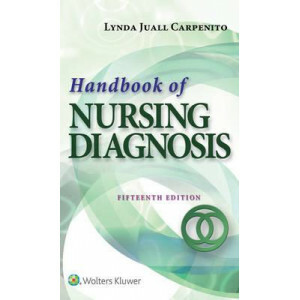 Sections cover Nursing Diagnoses, Health Promotion/Wellness Nursing Diagnoses, and Diagnost.. 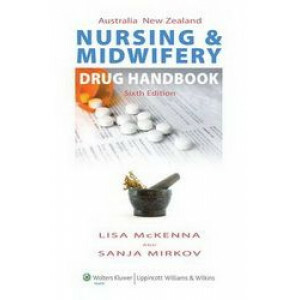 The premier drug guide for nurses and midwives since 1983. 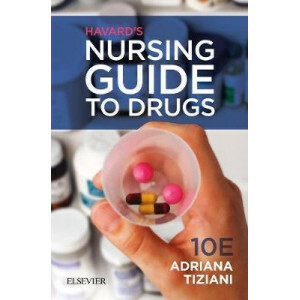 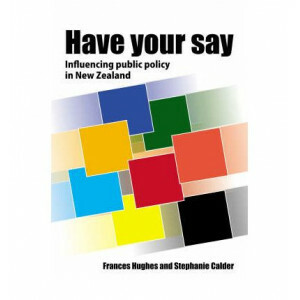 Now in its 10th edition, Havard's Nursing Guide to Drugs continues to provide reliable, accurate drug information for nursing and midwifery s..
Have Your Say - Influencing Public Policy in N.Z. 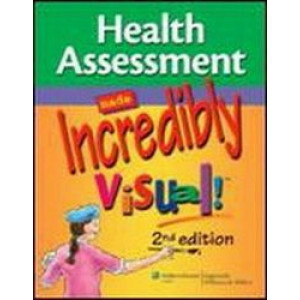 Pass Numeracy Tests & Make Sense of Drug Dosage Charts.. 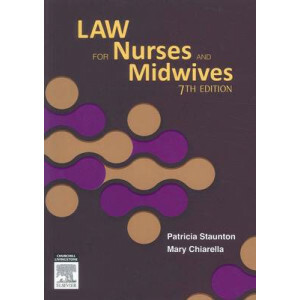 Nursing & the Law is the best known and most established health law textbook in Australia. 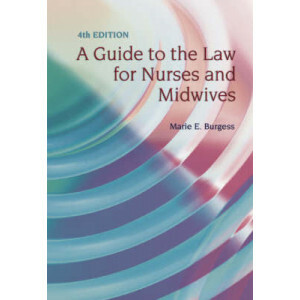 The only law text written specifically for nurses, the 6th edition of Nursing & the Law has been fully revise.. 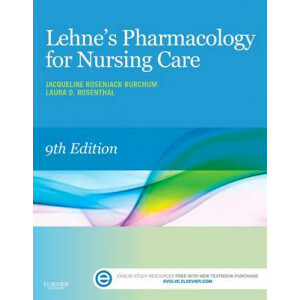 Known for its clear explanations of drug prototypes and how they work, Lehne's Pharmacology for Nursing Care, 9th Edition provides a solid understanding of key drugs and their implications for nursing.. 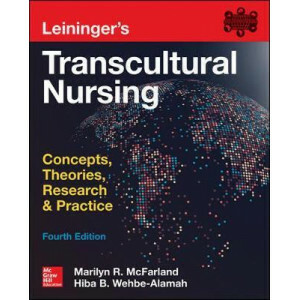 The Cornerstone Text on Transcultural Nursing Concepts - Updated with the Latest Advances and Breakthroughs Leininger's Transcultural Nursing: Concepts, Theories, Research & Practices, Fourth E..
With a complex range of chronic illnesses identified as national health priorities in Australia and New Zealand, nurses and health professionals are increasingly caring for people with chronic disease.. 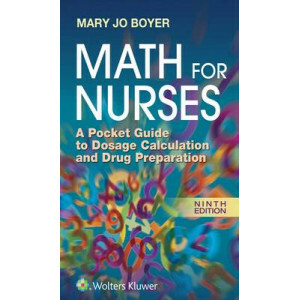 Compact and easy-to-use, Math for Nurses is a pocket-sized guide/reference to dosage calculation and drug administration. 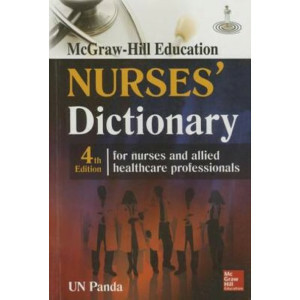 It includes a review of basic math skills, measurement systems, and drug calcu..
A comprehensive, well-illustrated dictionary of key nursing terms, definitions, and abbreviations INCLUDES 24 VALUABLE APPENDICES AND HUNDREDS OF FULL-COLOR ILLUSTRATIONS! 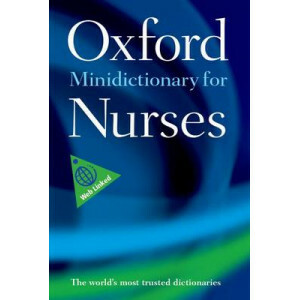 Featuring more than 250 fu..